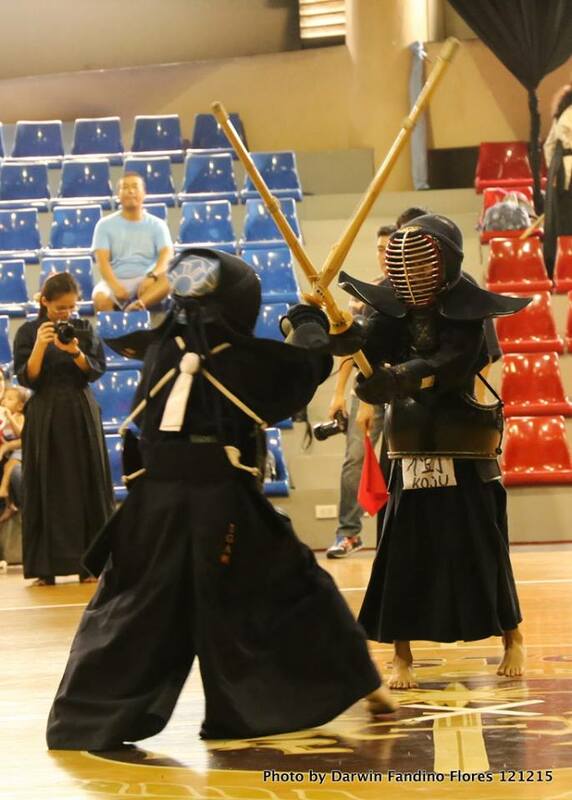 Here are the reasons why you should consider Kendo as a summer activity for your kids, and for them to maybe continue even beyond the vacation time. Kendo is a martial art. Won’t that encourage my child to be violent? One of the biggest myths of martial art training is that it encourages the students to be violent. This is perpetuated by popular movies and schools where the teachers are not very experienced or qualified. On the contrary, martial artists in general are a very peaceful group of people. Rather than promoting violence, martial arts training instill in the student an appreciation of the results of fighting. So fighting becomes a measure of last resort, rather than the first. Martial arts training naturally instill discipline and respect. A true teacher (sensei) of the martial arts will be quick to drill these into his students, as without discipline and respect for one another, students can really wind up hurting each other or their instructors. A disciplined student will disengage the instant the sensei calls for a stop in the action. A respectful student will never purposely hurt his training partner, because he would want to continue training with him for as long as possible. The nice thing about this is that students tend to extend the same discipline and respect into their everyday lives. Kendo is also one of the safest martial arts there is. Students do not even spar until they achieve a certain level of proficiency in executing the basic moves of the art. Sparring is conducted with shinai (bamboo swords), which are purposely constructed to dissipate the force of blows, and bogu (armor), which protects against the hits of a shinai. Major injuries in Kendo are rare and these usually result from poor equipment maintenance or a lack of preparedness for the day’s training. These are things that we make sure do not happen in our Club. So in Kendo, you learn to fight not for the sake of fighting itself, but to try to make yourself become a better person. With the increasing rate of obesity problems in the younger generation, Kendo training will enable your child to become more physically active and lessen the risk of obesity-related illnesses as they grow up. Kendo will teach them how to breathe properly and maintain good posture even outside the dojo. Aside from a healthy body, Kendo will also hone your child’s ability to focus, gain self-confidence and enable them to deal with conflict appropriately. Your child will learn humility and respect, two of the most important concepts of Kendo. So why should I choose IGA Kendo Club over others? Choosing a place to practice is not a simple decision. Many factors come into play, and sometimes it does take time to fit well into a group. 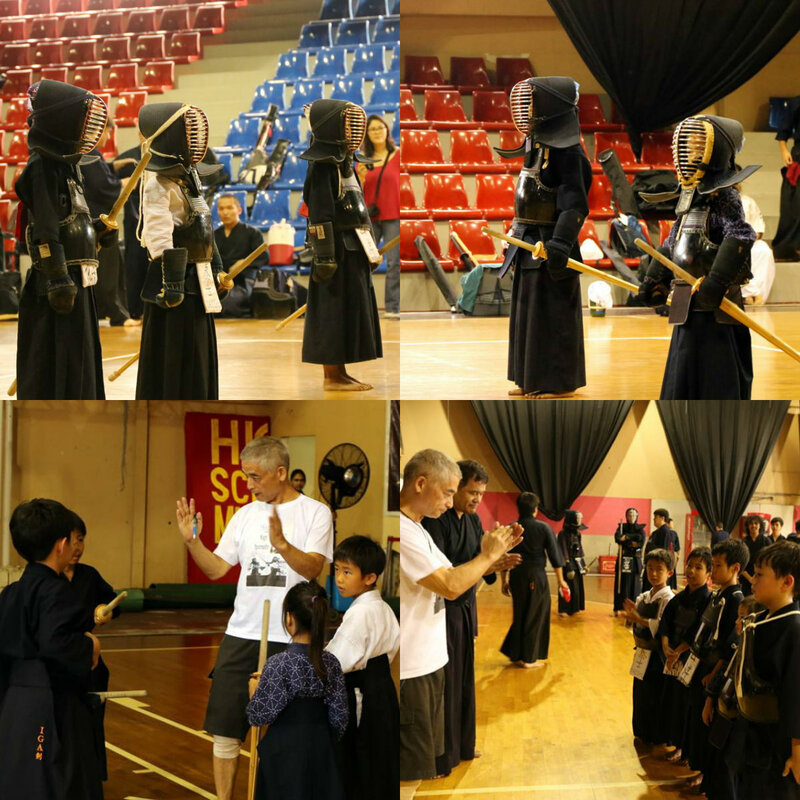 We believe though that our Club is a good place for children to be introduced to Kendo. First factor is our history and experience in teaching children. 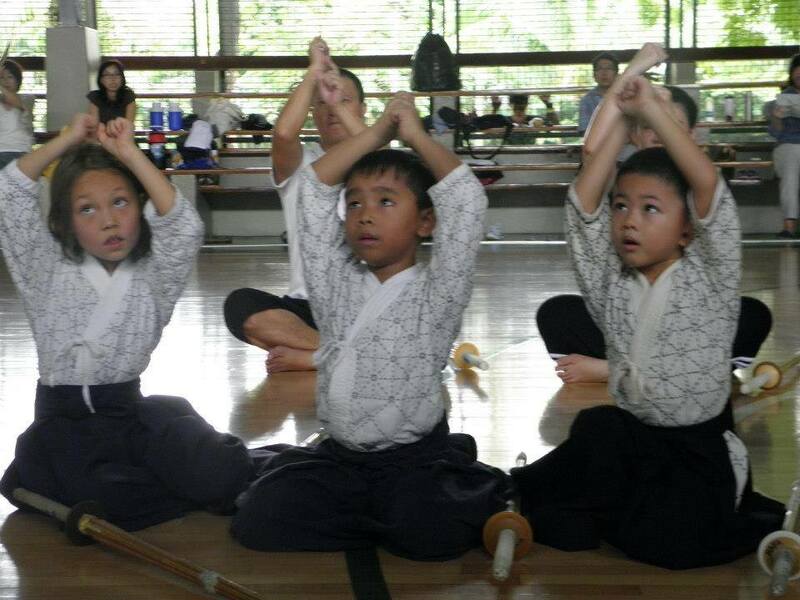 The very first dojo of IGA Ken (the Herald Kendo Club) was actually exclusively for children. 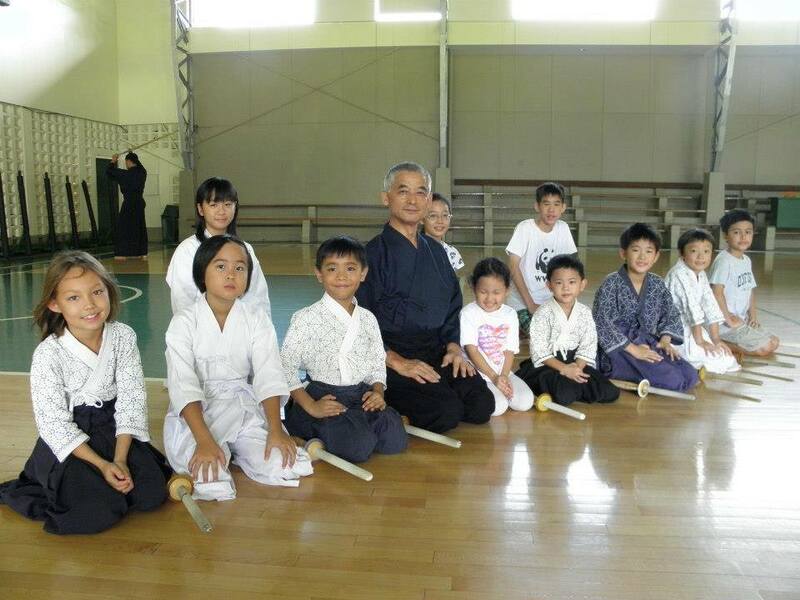 When our head Sensei, Mr. Igarashi Koji, came to the Philippines, he wondered why the other clubs here did not teach children. So he took it upon himself to create a place where children can be taught Kendo. And this dojo has been doing that ever since, even when it was moved to Dasma Village (and renamed to the Dasma Village Dojo), and even when adults were accepted into the class. The kids will always have a place in the Club. Second factor is our membership in general. They say it takes a village to raise a child. For a child taking Kendo, it takes a dojo. 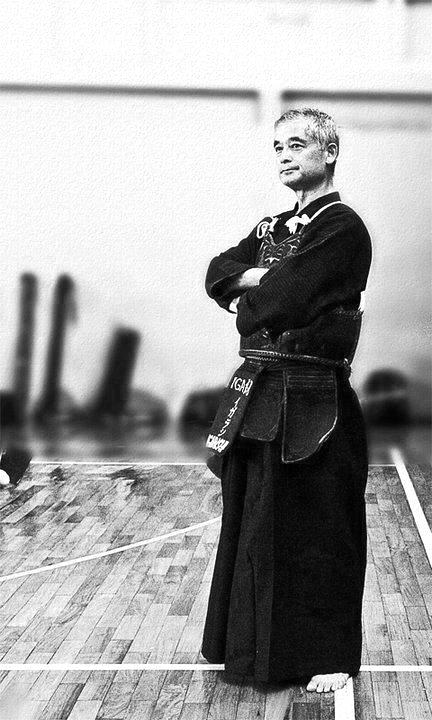 Third factor is the Club’s head Sensei himself, Mr. Igarashi Koji. Finally, we always encourage everyone to come see what Kendo training in our club looks like. For interested parents, you are very much welcome to drop by at our City Club Dojo where we’ll be offering the summer classes starting this April. If you like what you see, then go ahead and sign up your child for it! 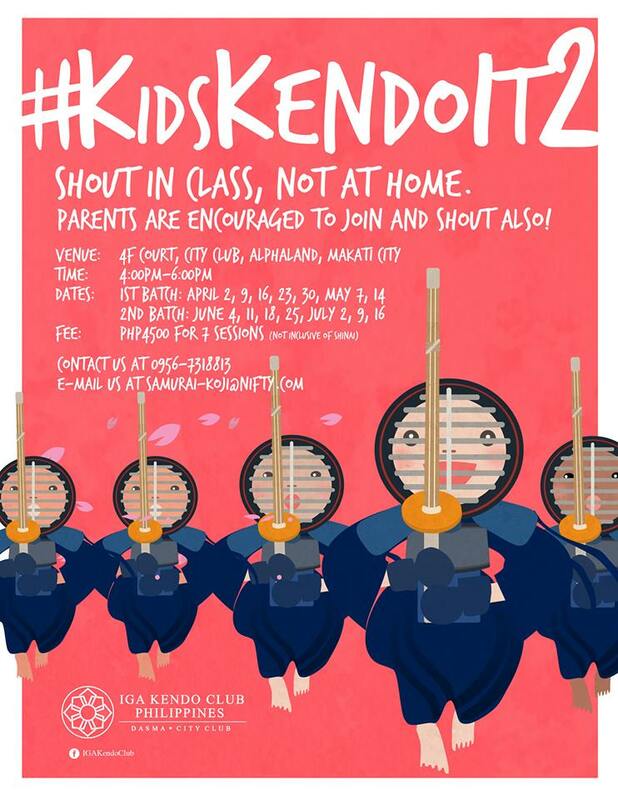 IGA Kendo Club Summer Classes for ages 6 and Up starting April! Training will be held at the 4/F Court, City Club Alphaland, Makati City, from 4:00 p.m. to 6:00 p.m. Looking forward to seeing you and your child in our dojo!